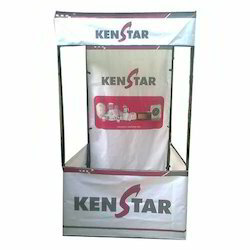 We are one of the leading manufacturers and suppliers of a superior range of Promotional Display Tents. These are manufactured using premium quality raw materials and advanced technology. Our range is well known for strength, space and light weight and can be used in all the seasons. Looking for Kiosks and Display Tent ?